Maun is the leading tourism capital of Botswana. With a population of over 55,000, it is the 5th largest in the country. Maun lets you discover more of Africa’s treasured wildlife and Botswana’s own unique culture. The top tourist attractions of the town include the Okavango Delta, the Mosu Safari Tours and Air Shakawe. Cheap flights to Maun are available for a short time, so take this opportunity to experience all that this destination has to offer. The town is home to Maun Airport (MUB), which is a 5-minute drive from the centre of the town. 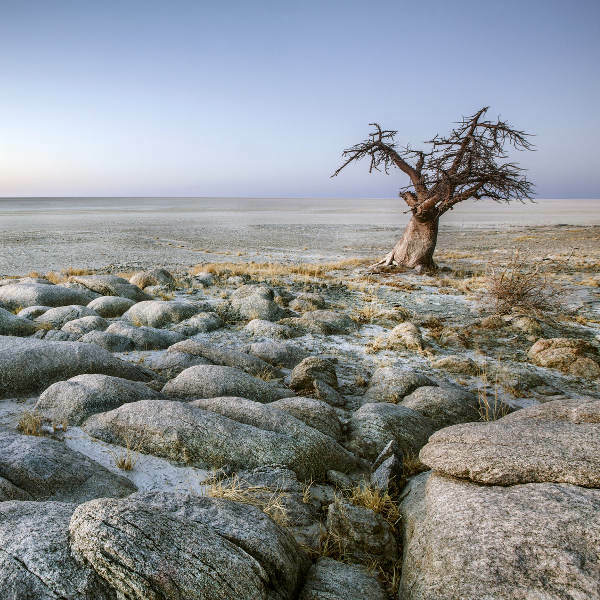 Maun offers the perfect setting for safaris, with plenty to explore. With scenic rivers, magnificent grasslands and many of Africa’s famous animals, you’ll have a magical experience in this town. 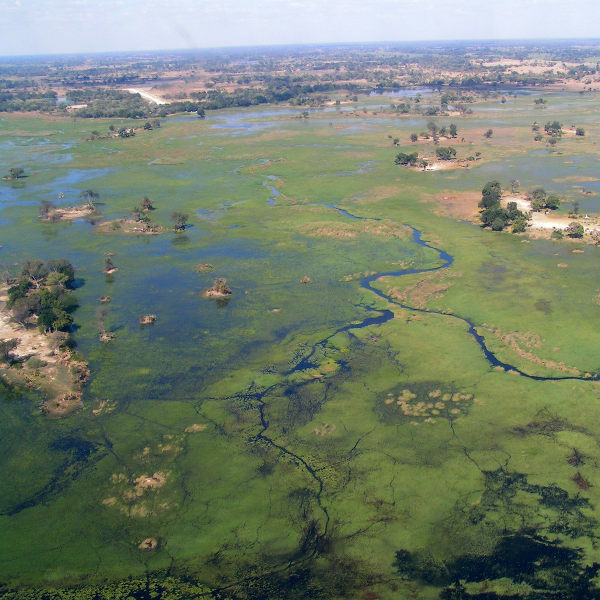 The environment around Maun is also ideal for helicopter tours. Take a trip around this destination and get a unique perspective on its enchanting beauty. Embark on a memorable adventure while exploring the salt pans just outside the main town. Travelling through these nearly endless stretches of sand will leave you stunned. You can expect hot weather in Maun throughout the year. To get a break from the high temperatures, visit this town from May to August (late autumn and winter) and experience warm and pleasant weather. From June through to October is when peak rates are in effect and availability will be at a low. Campsites will be fully booked months in advance. 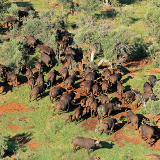 If you want better game viewing, book a trip in the spring, summer and early autumn seasons (September – April). For low accommodation rates, visit Maun during April, May and November; however, this period brings rain, and nights will be cold. Get the best accommodation rates, though, by booking a trip to this destination between December and March – though do be sure to avoid Christmas and New Year. There are rains during this period too, which may make off-road driving difficult. Let Travelstart help arrange your trip to Maun for a fantastic holiday experience. 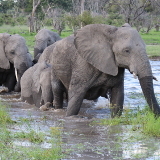 Maun boasts a thriving safari industry that is popular among tourists. The wealth of nature that immediately surrounds Maun provides you with the perfect setting to discover the iconic beauty of Africa. Besides the game viewing that you can enjoy, this town includes helicopter and flight tours, as well as boat trips along the magnificent Okavango Delta. In Maun, you can relax and sate your appetite at some excellent restaurants that serve both local and European styles of food. 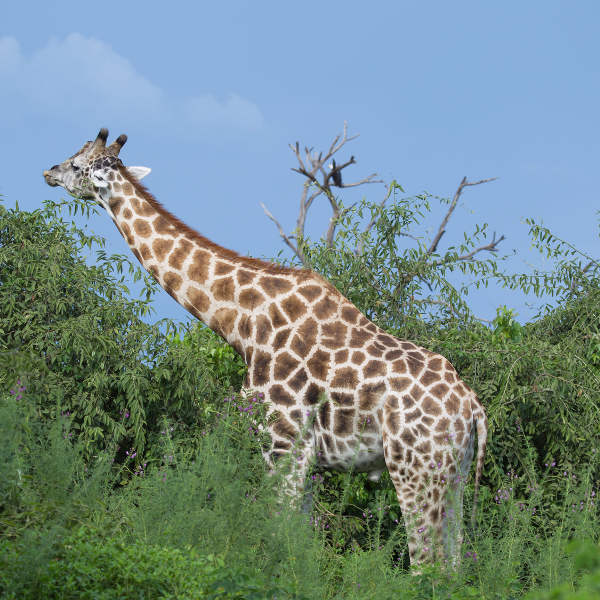 The Maun Education Park features all the information on the animals that you will find in the surrounding region, including giraffes, impala, kudu, lechwe, a variety of birds and more. Get a souvenir before you return home from the Nhabe Museum. Compare several airlines, and book your cheap flights to Maun online at Travelstart! The main health concern in Maun is malaria. To guard against malarial infection, take medication at least a week before you leave for Maun. Prevent getting mosquito bites by wearing long-sleeved shirts and jeans in the evening. Pack in some mosquito repellent, for applying to your hands, face and neck. Before leaving for your trip, consult with your doctor as well to find out if there is any precautionary medication you should take. Thanks to the activity of the police, Maun is an extremely safe destination. Despite this, you should still be careful. If you’re in the town, avoid leaving valuables in a parked car. In the campsites, lock all your valuables away. A great variety of campsites, cottages, inns, hotels and guesthouses exist in and around the town of Maun. If you would like to be close to the Maun Game Sanctuary, pick one of the accommodation options in Wenela Ward. The bulk of the restaurants, cafés and bars sit in the Sanyedi Ward and on the edge of the Wenela Ward, making these ideal if you are looking for more opportunities to dine out while in Maun. Outside of Maun, you can find accommodation on the edges of the Okavango Delta and on the Moremi Game Reserve, which sits in the heart of the delta. The cost of staying at some of these establishments ranges from 400 Pula to 24,000 Pula. The most affordable option when it comes to getting around Maun is the combis, which operates during the daylight hours. In the evenings, you have the taxis, which you can book from your place of accommodation. A small number of taxis will be available at the airport, which is a 5-minute drive from the centre of Maun. The most expensive options include car and motorcycle rental. A collection of car rental agencies are relatively close to the airport, a convenience should you wish to travel straight to your accommodation.